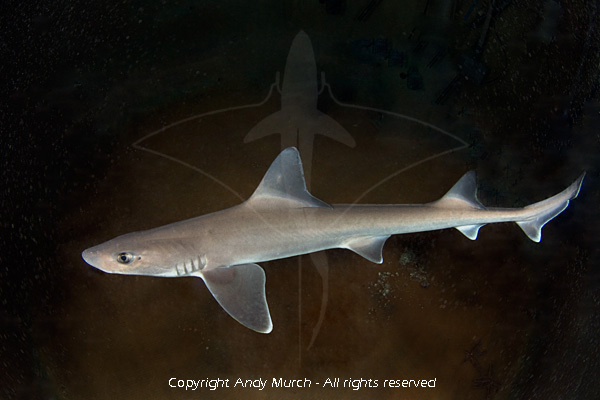 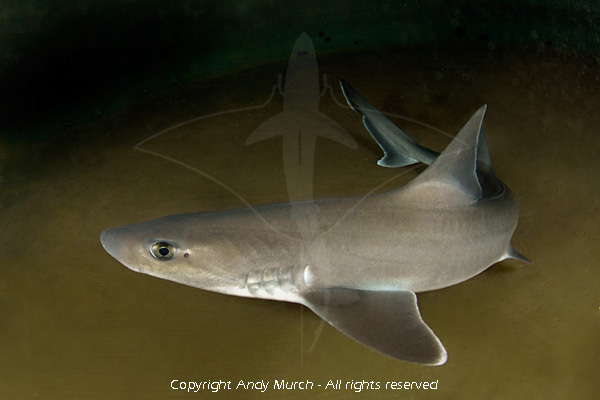 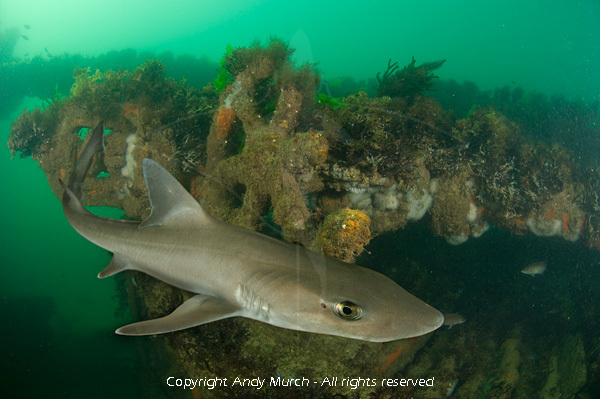 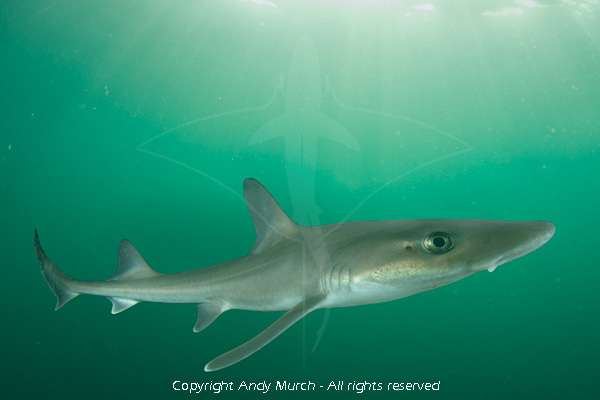 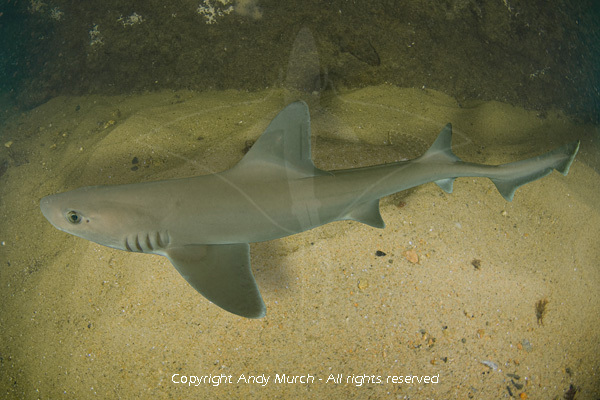 These smooth dogfish / dusky smoothhound shark pictures are available for commercial licensing. 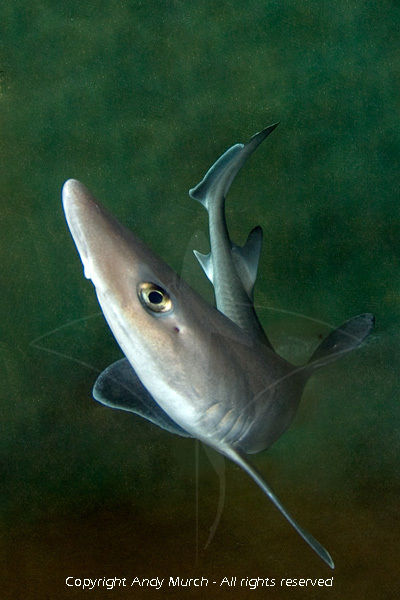 For commercial rates, please email Elasmodiver with as much information about your project as possible. 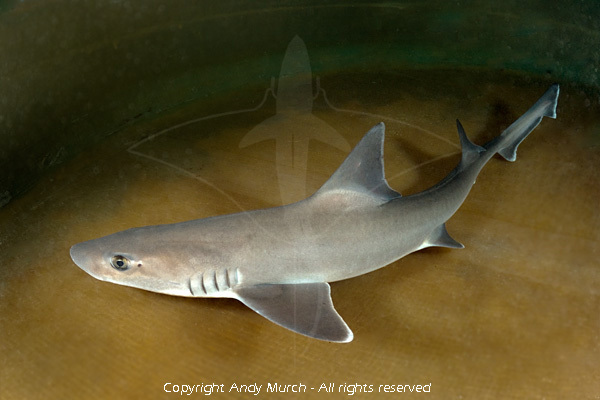 Please note: the smooth dogfish / dusky smoothhound sharks portrayed in these images are captive specimens. 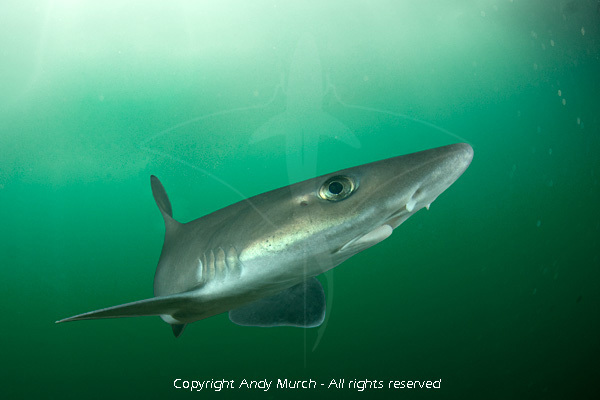 The final images are composite reconstructions.